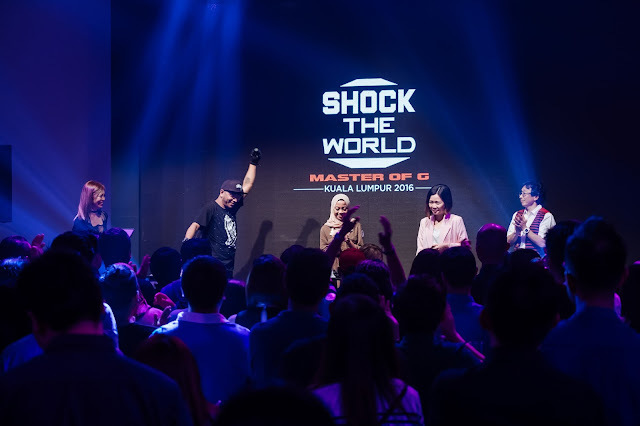 On 24th November 2016, Casio Malaysia and Marco Corporation launched the 3rd Shock The World 2016 event in Malaysia which was held at Metal Bees, a custom created event space located at Sunway Damansara Technology Park. 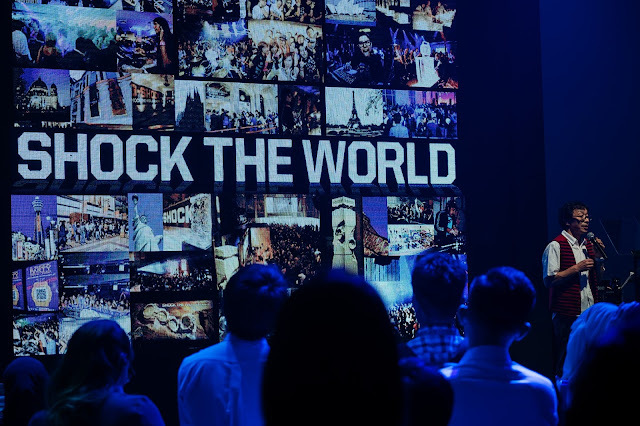 As one of the main highlights of the evening, the Father and Creator of G-SHOCK was in attendance to launch Shock The World 2016 and also to unveil the Master of G series, a new range of premium timepieces by G-Shock. Upon arriving, guests were greeted to melodic tunes played on a Casio Grand Hybrid GP500 piano performed by a jazz quartet which kept guests at ease and free to mingle while in wait for the event to begin. The event kickstarted with a welcome note by Mr SJ Ong, Executive Director of Marco Corporation, followed by a short presentation by Mr Hiroyuki Sezai, Managing Director of Casio Malaysia Sdn Bhd on the Master of G’s product concept. 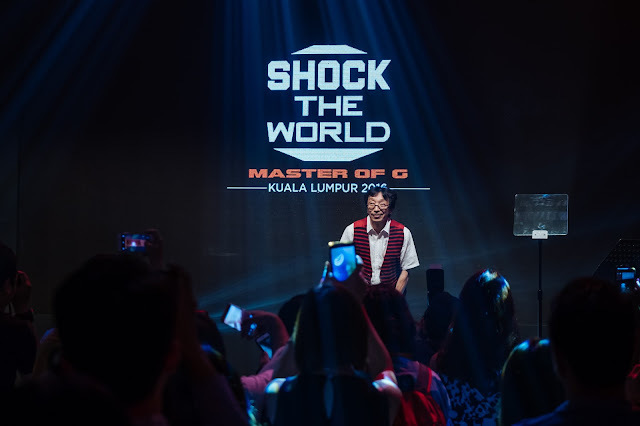 Mr Kikuo Ibe, the Father of G-Shock was up next and gave a speech entirely in Bahasa Malaysia much to the stunned amazement of guests at the event. Ever the joker, he had guests in stitches of laughter as he related the history of G-Shock since its inception and the challenges faced during its development to the success it is today. 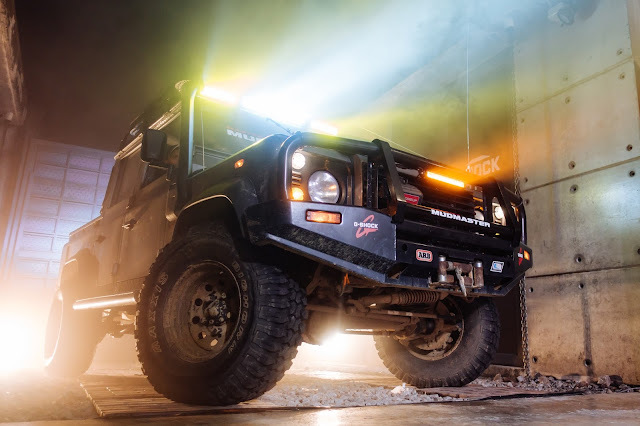 After his presentation, to further emphasize the G-Shock's durability and toughness, the ever-popular G-Shock watches were all put through a series of Tough Test. Through a draw, 3 lucky members of the media and 3 guests were invited to perform the Tough Tests with Mr Kikuo Ibe. 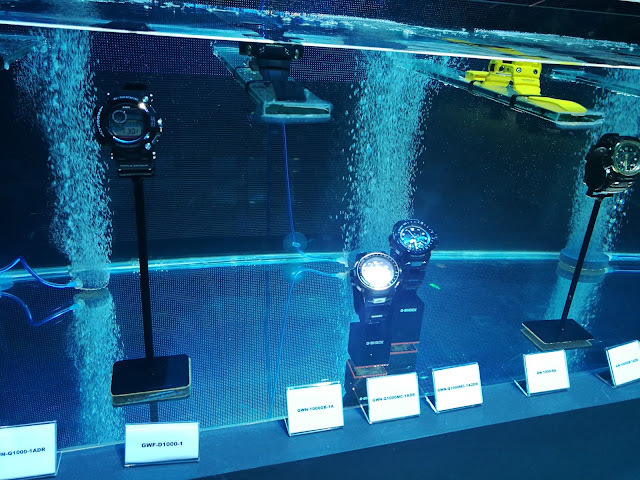 During the test, the six participants were each given a block of ice with a G-Shock watch inside. Their task was to break through the block of ice to retrieve the G-Shock watches frozen within the ice. Proving it’s reputation for being ‘the toughest watch of all time’, the watches were finally broken free and the participants were in disbelief and shock when they were informed that the retrieved watches were theirs to keep. 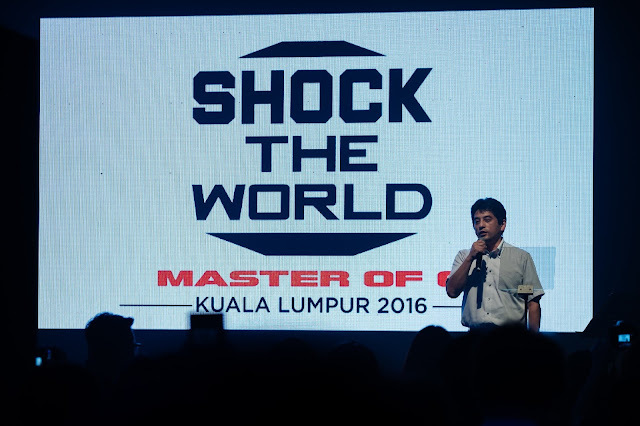 The Tough Test marked the official launch of Shock The World Kuala Lumpur 2016. 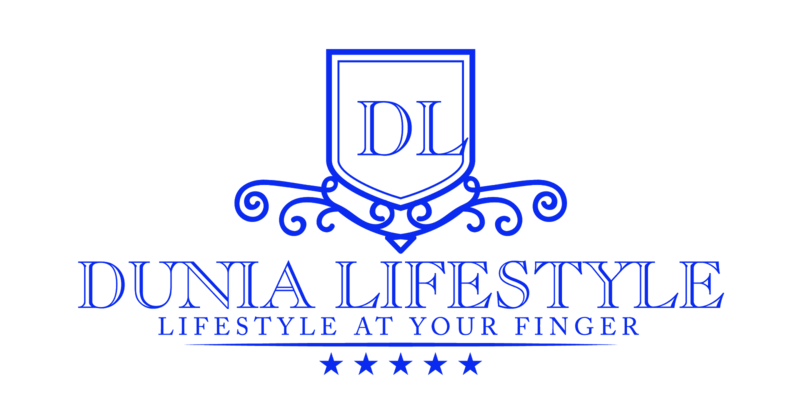 Also present to launch the event were the Master Of G Personalities for the respective Master of G line. Representing the Mudmaster series was Azmani Mohd and Mohd Haniff of MyLandy Sports Club and representing the Gravitymaster series, which had the crowd abuzz with excitement, were Fattah Amin, Alvin Chong and Ben Amir from the cast of Suri Hati Mr Pilot. 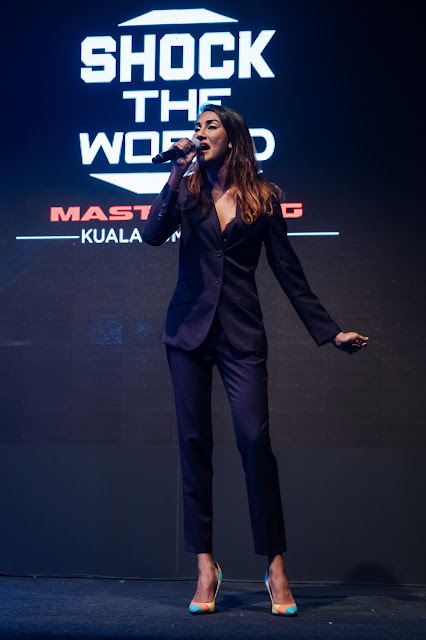 The party continued on with a stunning performance by Malaysian soul singer, Poova. Concluding the event was an autograph signing session by Mr Kikuo Ibe coupled with photo taking opportunities with the Father of G-Shock. “The G-Shock has been perceived as being mainly for youths. 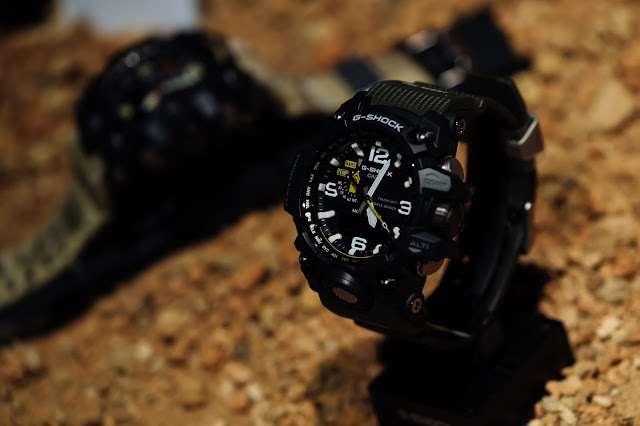 Changing this mindset, we are so glad that Casio has decided to venture into the premium watch market segment with the release of the Master of G series. 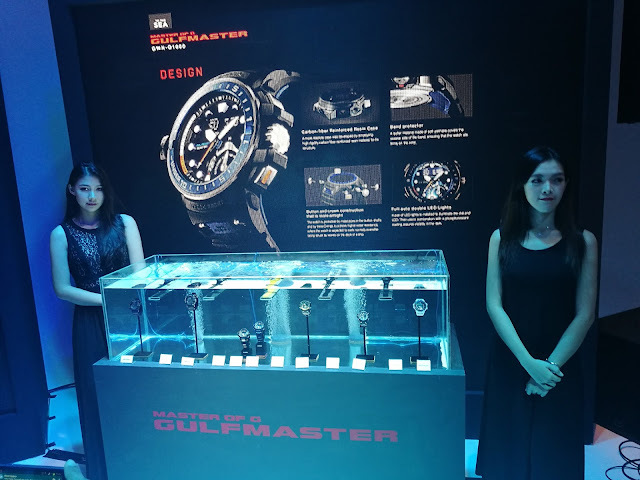 With this premium line, Casio will be able to maintain their customer loyalty by catering and honouring loyal G-Shock fans who have since grown out of their youth and are experiencing an upgraded lifestyle.” said Mr SJ Ong, Executive Director of Marco Corporation. The new Master of G series such as the Master of G Aged Heritage Gold, Black & Rose Gold and Navy Blue will be available in Malaysia from January 2017 onwards.